Even for die-hard users of public transport, it is no longer a novelty that automotive retail will change dramatically. Attentive readers of our blog series are already familiar with the changing framework conditions of automotive retail, the potential for new business models in retail and the resulting new retail formats. This article now takes a step into the world of the car dealership. I will investigate which innovative technologies could be used in the future, by retailers, to create a compelling customer experience and thus remain relevant. Anyone who has visited a car dealership lately knows that reality often looks different. According to the current Dekra/IFA study*; on average only around 25% of the 51 digital tools surveyed are used in retail. For most German car dealers, everything that goes beyond video-screens and touchscreens is still science fiction. This may be because, irrespective of the undisputed technical fascination, the practical applicability of these new technologies is often called into question. In discussions with dealers, we often experience a lot of scepticism: “Digital tools must be 100% mature in order to yield benefits. If not, the sales process will only be disturbed”. This is just an exemplary quotation from a dealer on this topic. So how do you make sure that digital technologies not only follow the latest trends, but are useful in practice, for customers and retail staff? As a first step, it is essential to understand the needs of these different target groups. But what are the outcomes if the target groups (unlike what we unfortunately often experience in practice) are consistently involved in the selection and development of digital technologies, for these dealerships? Process Perspective: Improvement of internal process flows and increased efficiency in retail. Customer perspective: Improvement of the customer experience in sales and service through individualized advice that creates enthusiasm. In concrete terms, this requirement applies to digital technologies that simplify and improve processes for customers and retailers, based on data analysis. All levels of the utilization of collected data are important, from simple visualization, to the generation of recommendations, to artificial intelligence and machine learning. The following examples will illustrate how such innovative technologies can be used to generate added value for the customer and the retailer. According to Norman Friedenberger, Head of Studio at Idean Germany; artificial intelligence can help automate labour-intensive, manual processes in automotive retail. One possible tool in the service area would be an app that could use image analysis to detect damage to the car and provide an initial estimate of the repair requirements and costs. By using such an app, any dealership employee could provide support to customers, without the need for specialized workshop staff. This can take place not only at the dealership, but also at the customer’s front door. “Similar applications are already well known and quite successful in other sectors such as the insurance industry”, says Friedenberger. In view of the already existing technology, the main challenge here, is how to integrate the technical solution into the corresponding service processes. Customer data is increasingly being collected, even in traditional automotive retail. A user-oriented visualization of this data is the key to its profitable use: “For example, in the form of an easy-to-use dashboard for mobile devices (e. g. iPads). 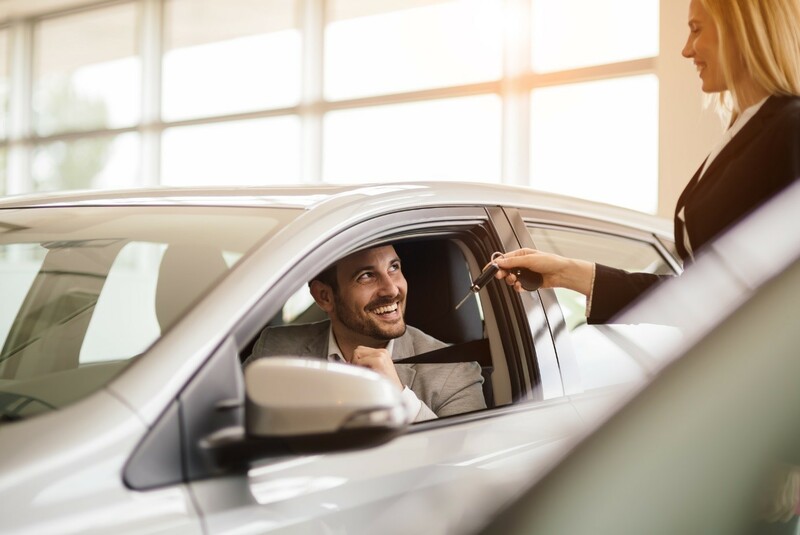 The sales staff of a car dealership can receive customer-specific information about the vehicle, relevant additional products, and speak to the customer himself at any time and from any location,” says Tim Besser of Idean. The advantages are obvious- customers receive a personal consultation based on the data collected, which will be individually tailored to the customer’s needs. In addition, Tim Besser also reported on projects in which data visualization also contributed to the optimization of internal processes and corresponding increases in efficiency. In my experience, the challenges of using this technology are not so much in the evaluation and visualization of data, but rather in the collection and consolidation of the data. For political and legal reasons, and due to the protection of personal information, it is difficult for customer data to be collected at once from a manufacturer, market and retail level. 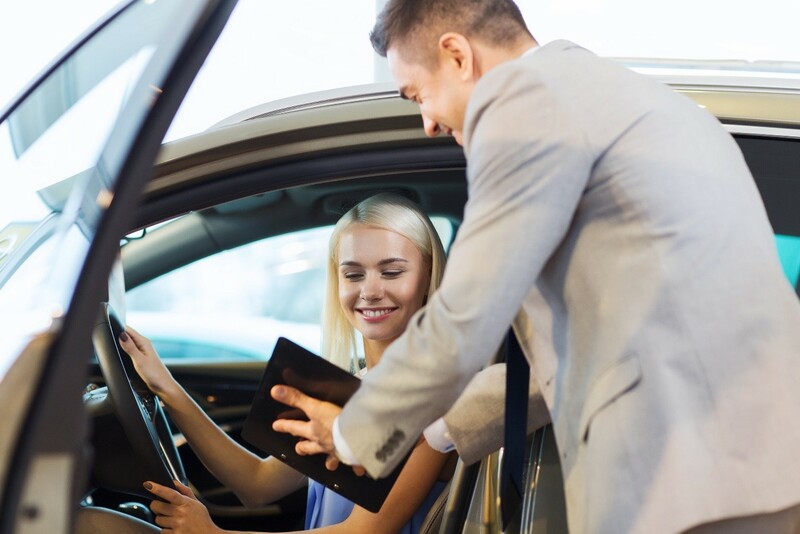 For me, these two technologies are prime examples of how digital tools can improve both the customer experience and the processes in the car dealership. It will be interesting to see whether dealers and manufacturers will act more courageously in the future, than they do today. Incidentally, according to the IFA study* mentioned above, the technology currently least widespread in the car dealership world is the use of humanoid robots. But what if “robotics” means not only human-like machines, but also comes with completely new potentials for process automation for the car dealerships? We will discuss technical possibilities and deployment options in our next article, which will be published on 11th April. *please note studies linked are only available in German.